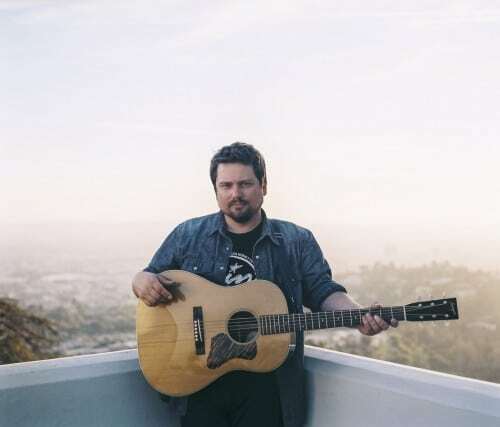 Following a string of sold out dates with a reunited Nickel Creek, founding member/guitarist Sean Watkins is setting out on a solo tour in 2015 in support of his album All I Do Is Lie. All I Do Is Lie came out in 2014, released by Roaring Girl Records. As with most Watkins projects, it spans multiple genres and shows off his virtuosic musicianship. The 2015 tour is Watkins’ first full headlining tour in support of a solo project. Check out the dates below.